Here comes a luxury problem! 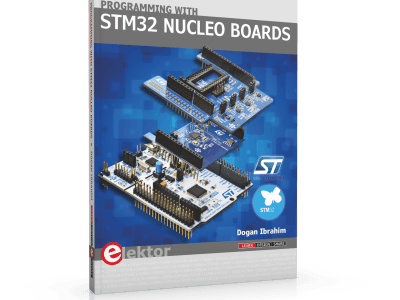 One of the stronger factors discouraging potential users to opt for STMicroelectronics microcontrollers traditionally has been: there are too many to choose from. 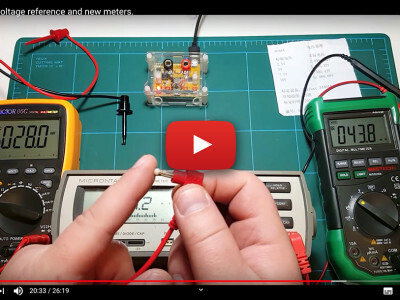 Some people find this fascinating and a sign of constant technological progress, while others are in constant uncertainly as to which ‘STM32’ device or board is the best for the application at hand. 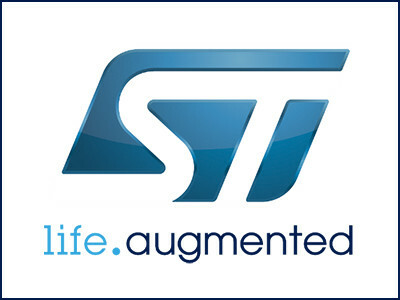 Frankly, with STMicro’s enormous product range it’s easy to lose count of the number of ARM and ARM-Cortex based processors. 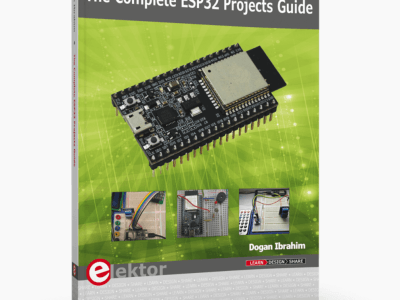 Another info-poster jointly created by Mouser Electronics and Elektor is waiting for you to download, free of charge. Limited time only! 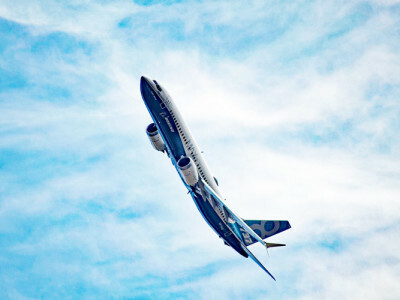 Competition is fierce among microcontroller manufacturers. One of the reasons is that putting an MCU together has become pretty easy: just license a core from a well-known UK MCU core designer (no, not IKEA), buy some peripheral IPs from other vendors, put it all on a chip and away you go. 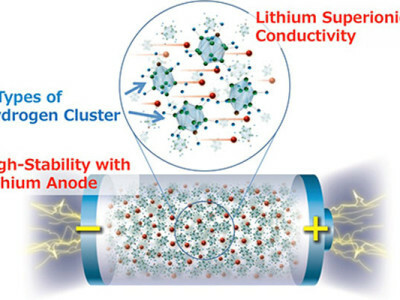 The result is an exponential growing number of MCUs and ditto manufacturers. 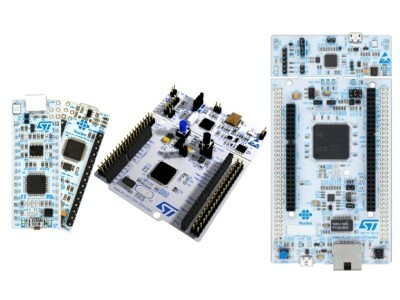 However, making an MCU is one thing, selling it is quite another and so MCU manufacturers are designing all sorts of product evaluation boards intended to trick a maximum number of potential users into using their products. 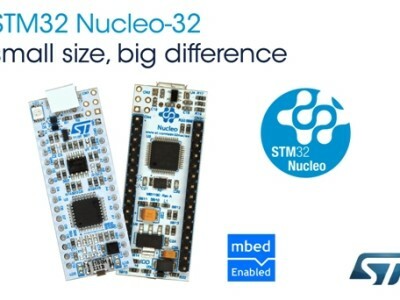 The Nucleo series of development boards from STMicroelectronics are mbed compatible giving an ARM development environment with headers to take Arduino shields. 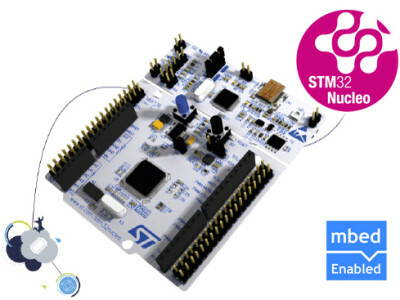 The STM32 Nucleo board provides a low cost and flexible way for users to try out new ideas and build prototypes with any STM32 microcontroller line, choosing from the various combinations of performance, power consumption and features.